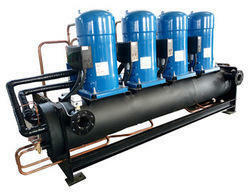 We are Manufacturer, Wholesaler and Trader of Water Chillers. 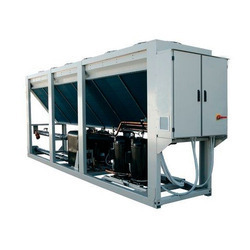 We are amongst the reputed organizations, highly engaged in offering an optimum quality range of Screw Water Chillers. 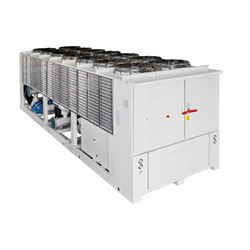 Air cooled Water chillers absorb heat from process water, and the heat is then transferred to the air around the chiller unit. We are offering Scroll and Reciprocating Water Chillers to our clients.